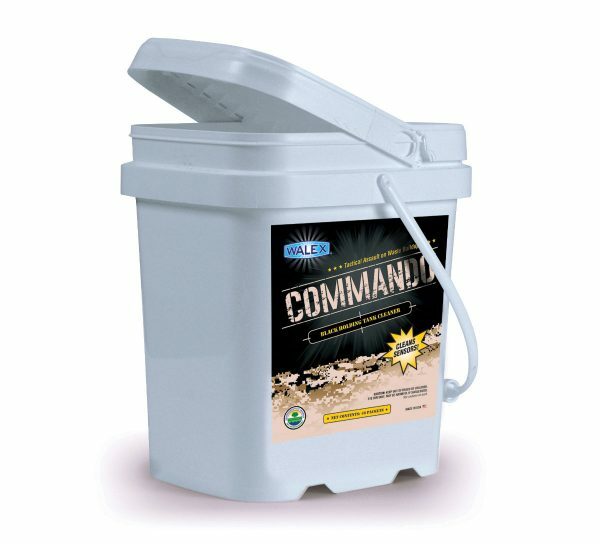 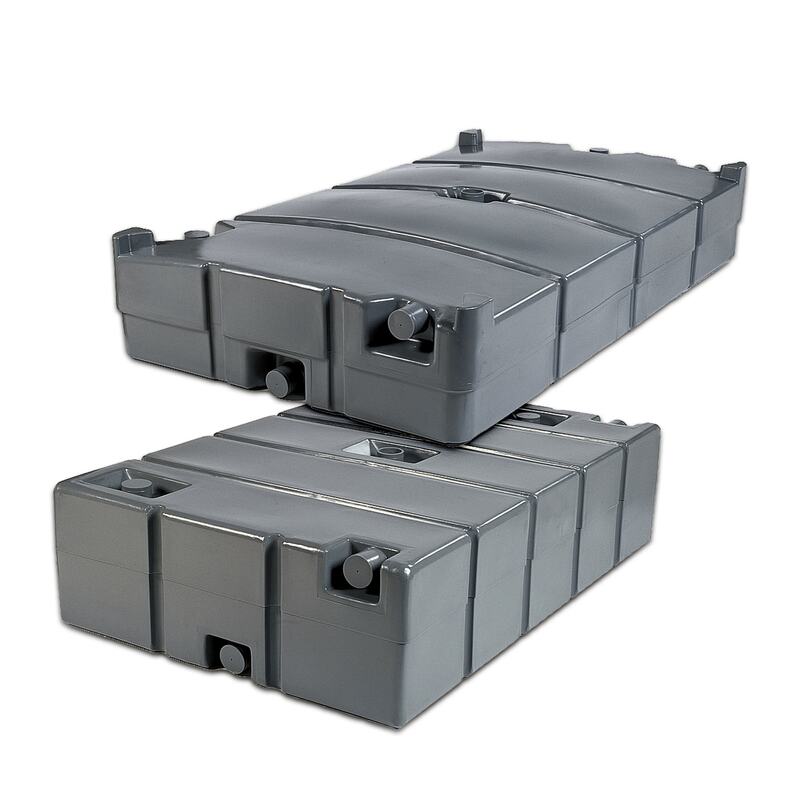 Commando | Walex Products Company, Inc.
Clean your tanks and removes waste buildup, overnight! 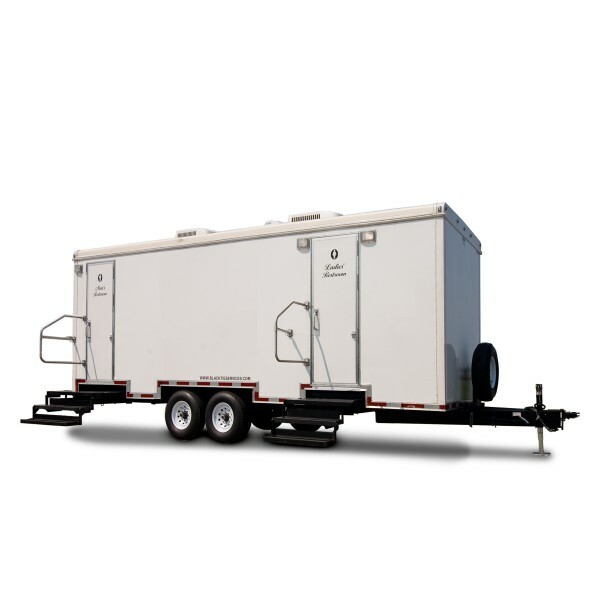 Commando Black Holding Tank Cleaner is a safe and natural cleaning product for portable restroom trailers’ holding tanks. This eco-friendly product will go to work on your trailer’s holding tank by dispersing billions of healthy bacteria that break down the waste buildup that causes odors – and Commando does the job overnight! 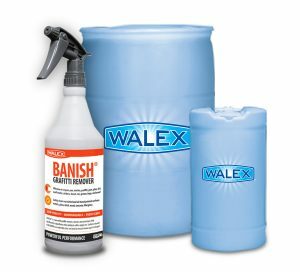 Treats your black holding tank system with an all-natural enzyme cleaning treatment in as little as 12 hours. 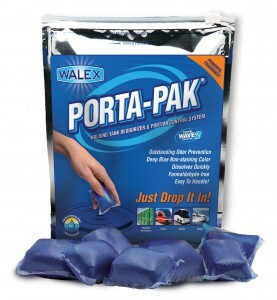 Drop-in One (1) Packet per 100 gallons. Fill Black Holding Tank to capacity with water. 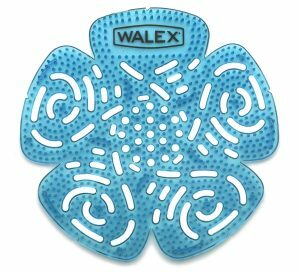 Let tank sit for 24 hours, then drain.